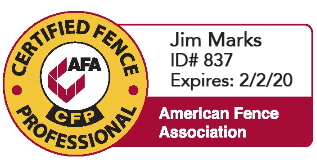 In order for Valley Custom Fence to assist you in a timely and efficient manner, you can look over our FAQ’s, Before We Come Out, and Municipal Codes pages. Reading these will make sure that you can answer many of the questions a sales representative will ask you. It will also help you understand what needs to be accomplished prior to your fence being installed.